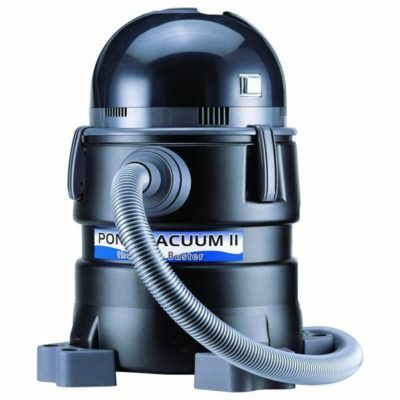 PondUSA.com are an Oase Authorized Web Retailer and we carry the complete line of Oase Pondovac Pond Vacuums. 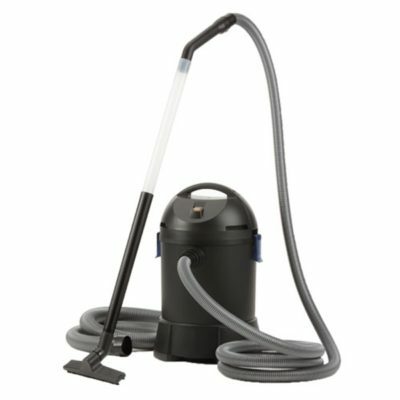 The Oase Pondovac Classic is a powerful pond vacuum with three different suction nozzles included. 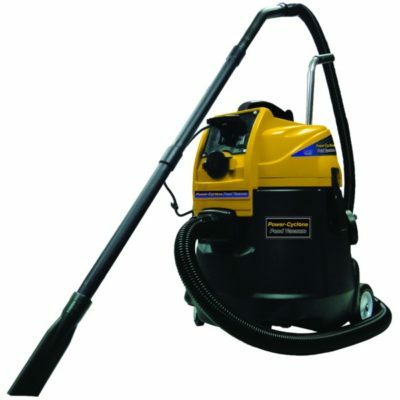 The Oase Pondovac 3 is the next generation of Oase Pond Vacuums which allow the pond to be vacuumed continously. 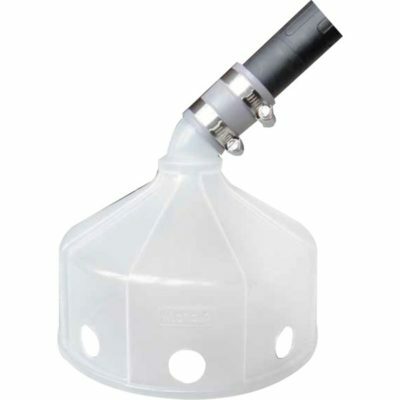 The new and even more powerful Oase Pondovac 4 exceeds the Pondovac 3 in terms of power by as much as 20 %! 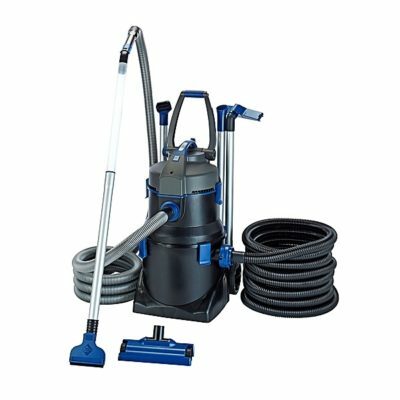 It offers sufficient power and the required accessories to free garden ponds, pools and swim ponds of all debris. 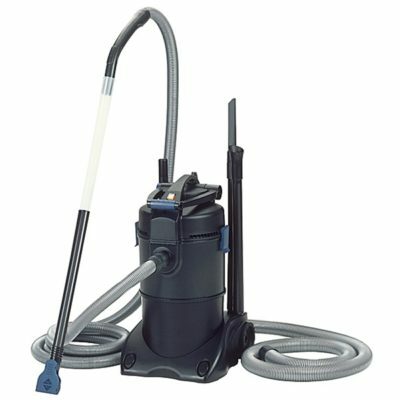 The Oase Pondovac 4 proves to be an extremely versatile multi-functional vacuum and is also suitable as a wet vacuum in the household.